WOW 😯 What wacky winter weather. Snow then rain then snow…minus zero then up to 38 then back to 10. Mother Nature is sure confused this year. That being said, it seems that the Jackman area still has the best trails to ride. We even made a new trail for you all this past weekend of Rt 88 to get past a bad spot on your way to Pittston Farm. Through this all, our base has stayed solid. Some have had the “opportunity” 🙄 to ride on ice while some have hit it when they had snow. As of today, we still have a good strong smooth base. The new trail off 88 is good as are most north and east of us. Even the in town trail, although hard, is falt and rideable. 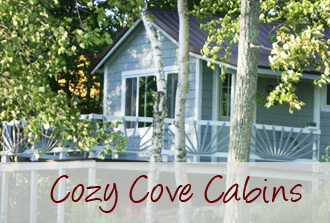 Lake trail is also good and you can get to it from our cabins. Most need picks and scratchers though. Corners may be icy so please use extra caution. Also, remember that there are miles of unplowed logging roads and excellent for off trail riding. The meteorologists are saying snow this week, then maybe a bit of rain then snow again on Friday. 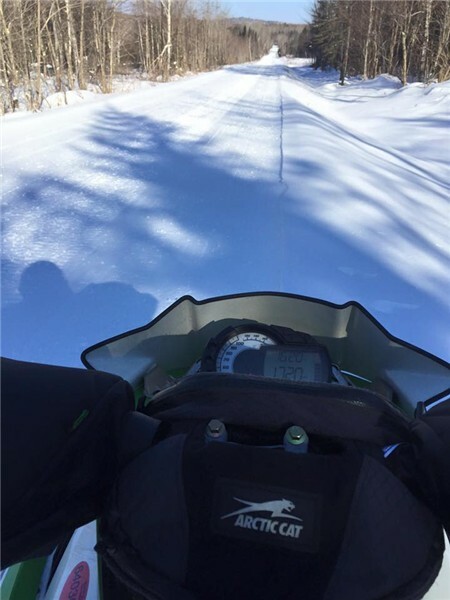 Don-t put away your sled yet as March is usually the best month to ride! Finally it seems winter has arrived with plenty of snow for some AWESOME riding. Reports from Jackman region as well as surrounding areas are all good. Some spots near Parlin a bit rough and in town trails could use a bit more snow but all in all…great trails for those of you here to ride this week. Temperatures to drop well below zero tonight and tomorrow so bundle up. 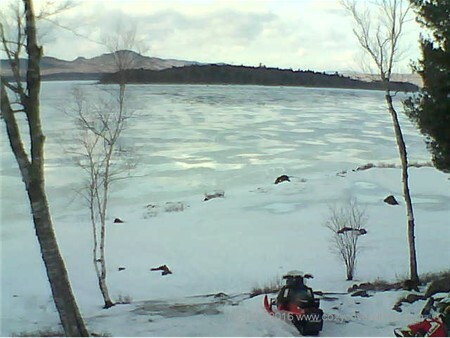 This mornings webcam shot of Bog Wood Lake. Temperatures were up to 38 this morning and it was raining. Seems cooler, windier and drying up now with lower temperatures in the forecast. Yesterday, in town, we got about 2 inches of snow and 4+ in higher elevations. What a crazy winter and yet it seems that Jackman has the only snow for riding.